If your home is in need of extra light or on the smaller side, this double composite door will provide the perfect solution. Featuring 4 windows, stretching the full width of each door, these composite French doors will maximise light and space, without sacrificing security or privacy. 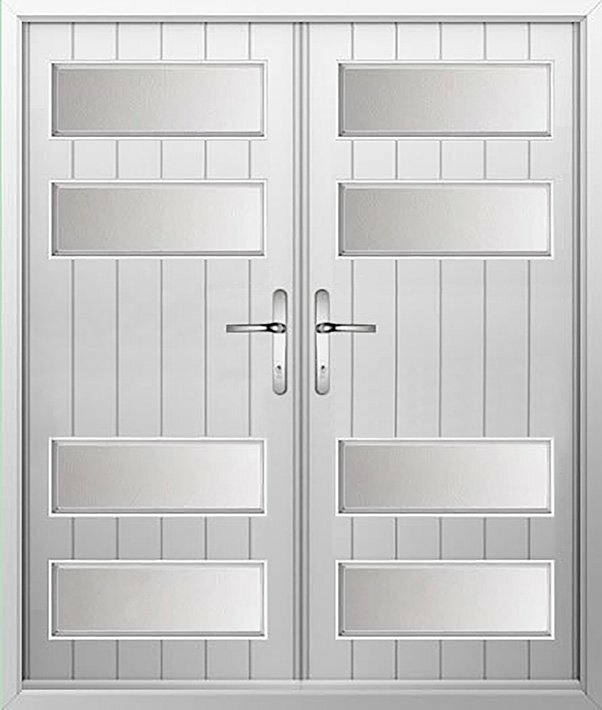 Available in a huge range of colours, these high performance doors can also be customised to complement your décor.